Oscar Nomination 2018 chu puan a ni ta a, ‘The Shape of Water’ chu category 13-ah award dawng thei tura chhawpchhuah niin, a langsar hle. Academy of Motion Picture Arts and Sciences (AMPAS) chuan Oscar hi kum tin a sem ṭhin a, Academy Award tia sawi a ni bawk. American film industry huamchhunga film leh a kaihnawiha mi hlawhtingte hnenah pek ṭhin niin, kuminah pawh award 24 sem chhuah leh a ni ang. Thriller film Shape of Water chu award dawng thei tura chawpchhuah zinga langsar ber niin, The Post, Call Me by Your Name, Darkest Hour, Dunkirk, Get Out, Lady Bird, Phantom Thread, The Post leh Three Billboards outside Ebbing, Missouri-te chu an langsar viau bawk. Hetih lai hian Wonder Woman chu award dawng thei tur chawpchhuah zingah hian a tel lo a, sawi zui pawh a hlawh hle. The Post chu award ngaihhlut hlawh Best Picture leh Best Actress dawng thei turin a dinhmun a ṭha viau. Best Director atana chawpchhawh te an hrawl viau a, Christopher Nolan (Dunkirk), Jordan Peele (Get Out), Greta Gerwig (Lady Bird) leh Paul Thomas Anderson (Phantom Thread)-te an lang a, hetih rual hian The Post director Steven Spielberg hming erawh a lang lo thung. 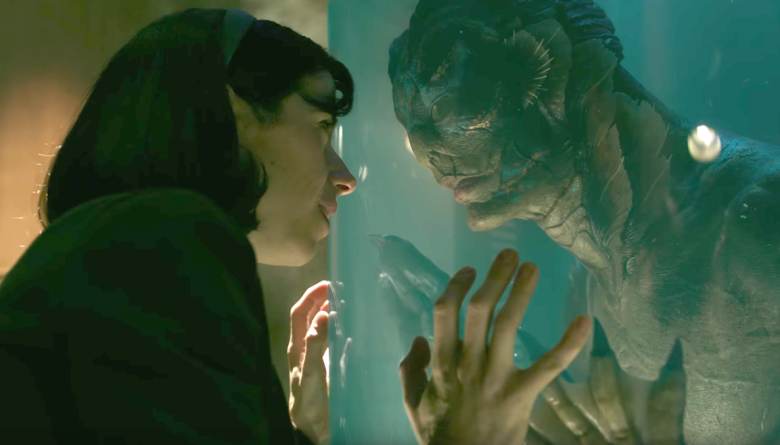 The Shape of Water star Sally Hawkins chu Best Actress award dawng thei tur zingah a tel a, a ni bakah hian Frances McDormand (Three Billboards Outside Ebbing, Missouri), Margot Robbie (I, Tonya), Saoirse Ronan (Lady Bird) leh Meryl Streep (The Post)-te an lang bawk. Mipa lamah Best Actor award dawng thei turin – Timothee Chalamet (Call Me by Your Name), Daniel Day-Lewis (Phantom Thread), Daniel KaluuyM (Get Out), Gary Oldman (Darkest Hour) leh Denzel Washington (Roman J. Israel, Esq)-te chawpchhuah an ni bawk. Kumin hi Oscar sem a nih ṭum 90-na tur a ni a, March 4 khian Dolby Theatre, Los Angeles, California-ah sem a ni ang.